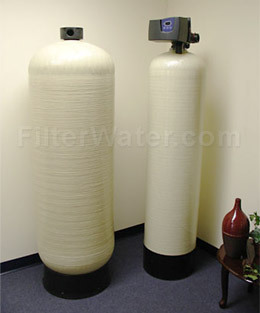 Commercial Arsenic Removal Water Filters for 22-280 gpm flow. System utilizes a strongly basic hybrid anion exchange resin specially formulated to selectively remove arsenic from water. Performance is virtually unaffected by common anions, such as chlorides, bicarbonates or sulfates. 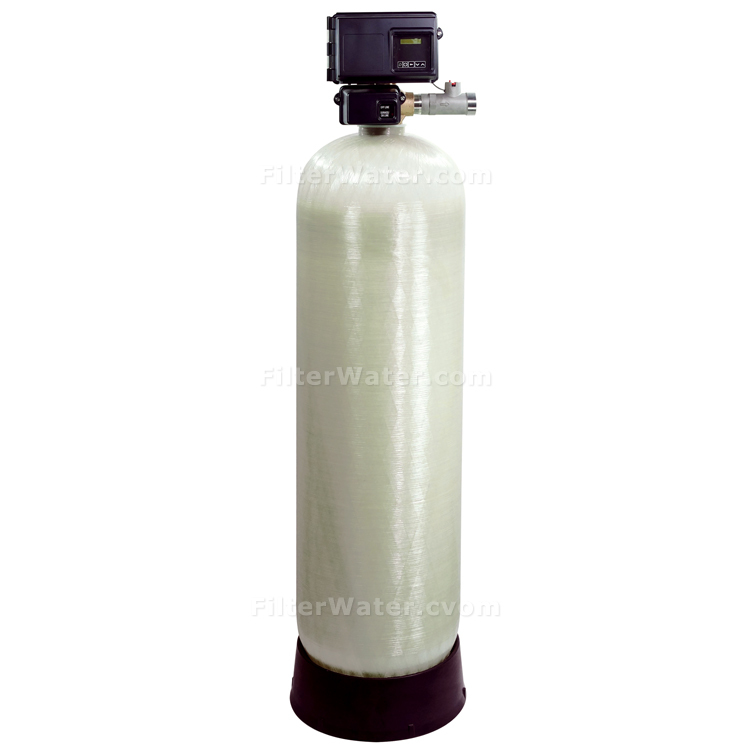 The system is effective over the entire pH range of potable water. Systems are designed to effectively remove arsenic from drinking water, or other similar feed water. In 1975, EPA (Environmental Protection Agency) set arsenic water standard as 50 ppb (particles per billion), based on Public Health Service standard set in 1942. In the late 1990th, medical community began to question safety of this standard. The World Health Organization had a different standard, which was set at 10 ppb at the time. In October 2001, under pressure from the Bush administration, the arsenic maximum contamination level (MCL) was set at 10 ppb, although scientific community demanded a stricter standard of 3 ppb. This new standard affected a lot of communities with municipally treated and well water where arsenic is present at higher levels. Arsenic is an element that naturally occurs in the earth's crust. With rock erosion, it gets into drinking water bodies. It can also combine with other elements to form inorganic and organic arsenic. In general, inorganic is considered to be more toxic. Arsenic is poisonous in doses significantly larger than 65 mg (1 grain), and the effect could arise from single large dose or multiple smaller doses. 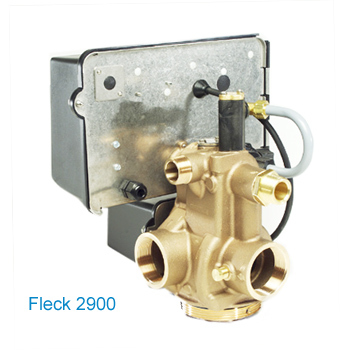 All units can be assembled with or without automatic backwash valve. Contact us for price information on manually back-washed units. Back washing time is 10 minutes. Table below will help you to identify system for your application. 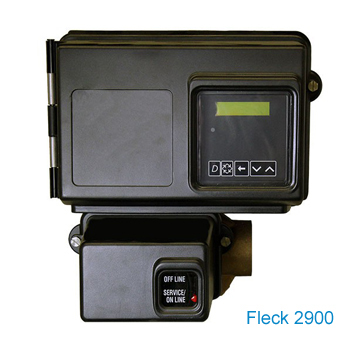 Look for water line size (Pipe Size) and Peak Flow in gallons per minute (GPM), and choose an appropriate model.